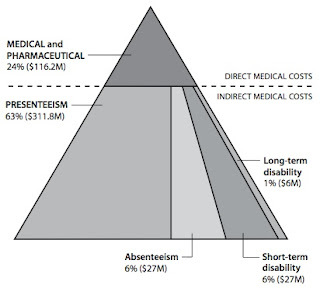 Presenteeism also appears to cost companies more than they spend directly on medical treatment and drugs. 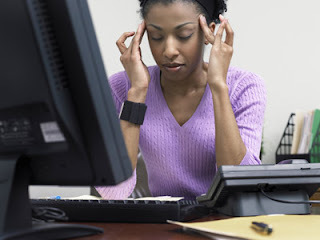 Typically, studies have shown that presenteeism costs employers two to three times more than direct medical care ie insurance premiums or employee claims. While these studies are based in US, the problem I guess is universal and has started manifesting itself equally in India too. 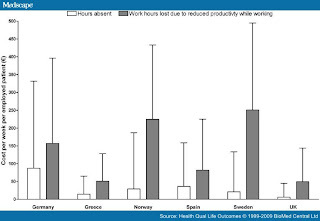 Somewhere the traditional mindset that longer working hours are linked to better output also has been contributing to lesser productivity with inverse economies on time scale. No surprises that increasingly, corporate world is setting up ‘employee friendly’ workplaces – gyms, walking tracks, meditation rooms and play areas in office space and during office hours. 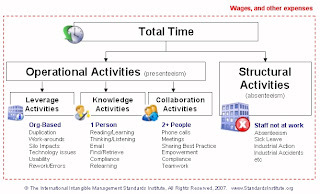 The term Presenteeism, as I understand, is now widely used to convey any activity during working hours which brings down the productivity.